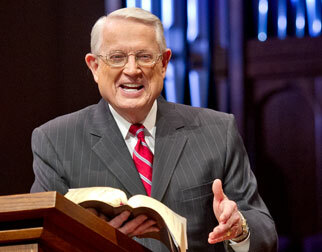 Listen to Chuck Swindoll’s overview of Isaiah in his audio message from the Classic series God’s Masterwork. As is the case with nearly all the books of “the prophets,” the book of Isaiah takes its name from its writer. Isaiah was married to a prophetess who bore him at least two sons (Isaiah 7:3; 8:3). He prophesied under the reign of four Judean kings—Uzziah, Jotham, Ahaz, and Hezekiah (1:1)—and he likely met his death under a fifth, the evil King Manasseh. 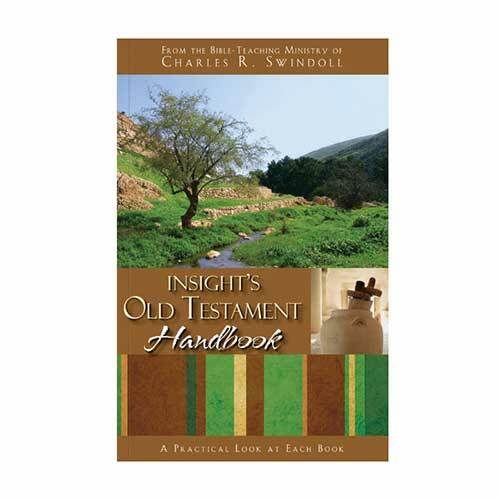 Christian tradition as early as the second century identifies Isaiah as one of the prophets whose death is described in Hebrews 11:37, specifically the prophet who was “sawn in two.”1 Isaiah likely lived in Jerusalem, given the book’s concern with the city (Isaiah 1:1) and his close proximity to at least two significant kings during the period of his prophecy (7:3; 38:1). 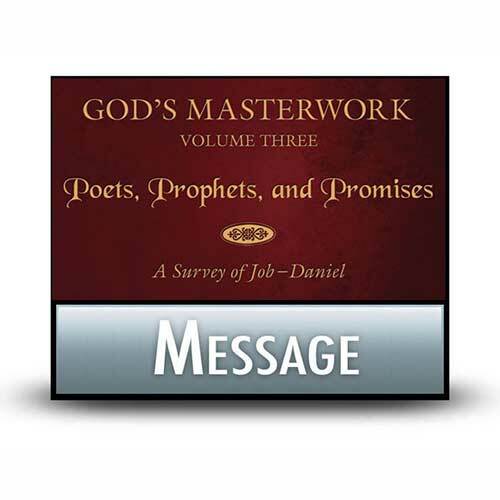 Much of scholarship for the past two centuries has assigned multiple writers to Isaiah, dividing the book into three sections: 1–39, 40–55, and 56–66. However, these divisions come out of a scholarly denial of predictive prophecy. This position not only limits the power of God to communicate with His people but also ignores the wide variety of specific, predictive claims about Jesus Christ scattered throughout the book. Isaiah prophesied from 739–681 BC to a nation that had turned a deaf ear to the Lord. Instead of serving Him with humility and offering love to their neighbors, the nation of Judah offered meaningless sacrifices in God’s temple at Jerusalem and committed injustices throughout the nation. The people of Judah turned their backs on God and alienated themselves from Him, which created the need for Isaiah’s pronouncements of judgment—declarations made in the hope that God’s chosen people would return to Him. Why is Isaiah so important? The book of Isaiah provides us with the most comprehensive prophetic picture of Jesus Christ in the entire Old Testament. It includes the full scope of His life: the announcement of His coming (Isaiah 40:3–5), His virgin birth (7:14), His proclamation of the good news (61:1), His sacrificial death (52:13–53:12), and His return to claim His own (60:2–3). 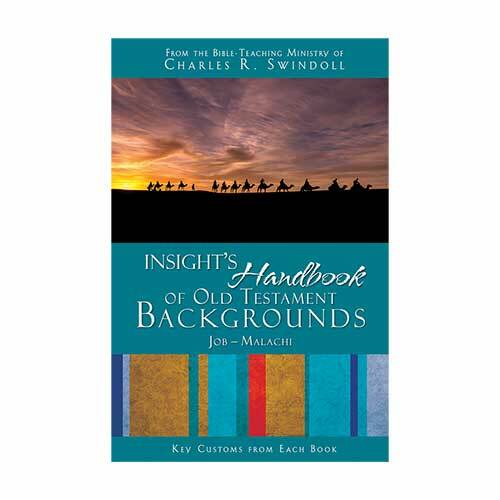 Because of these and numerous other christological texts in Isaiah, the book stands as a testament of hope in the Lord, the One who saves His people from themselves. Isaiah’s overall theme receives its clearest statement in chapter 12: “Behold, God is my salvation, / I will trust and not be afraid” (Isaiah 12:2). This echoes the meaning of Isaiah’s name, which means the “salvation of Yahweh.”2 Having read the book, one might wonder about the strong presence of judgment that runs through the first thirty-nine chapters when the theme is salvation. How can the two coexist? The presence of judgment indicates its necessity for salvation to occur. Before we can have salvation, we must have a need for it! So the bulk of those early chapters in Isaiah detail judgments against the people who have turned their backs on the Lord, showing us that those who persist in their rebellion will receive judgment. On the other hand, we also see God’s faithfulness to His promise. He will preserve a small remnant of faithful believers, those who will continue on into the glorious renewed world He has prepared for His children in the end times (65:17–66:24). 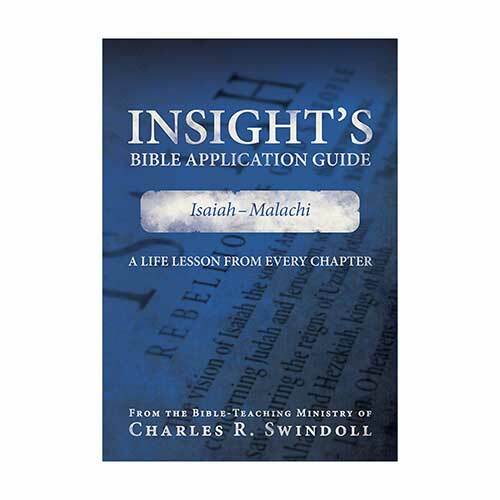 Because of its scope, Isaiah contains one of the clearest expressions of the gospel in all the Old Testament. Even from the first chapter, it is clear that the people have turned away from God and failed in their responsibilities as His children (Isaiah 1:2–17). Yet God miraculously holds out hope to this unrepentant people, offering cleansing of sins and the blessing that comes with faith and obedience in Him (1:18–20). Salvation lies only in God—the only question is whether or not we will accept His offer. In addition to its gospel message, the book of Isaiah clearly articulates the sins of God’s people—dealing with others unjustly which resulted in their offering hypocritical sacrifices to God. Do you see anything in your own life that might fall under Isaiah’s critique of injustice—treating family, colleagues, or even strangers with unkindness or even disdain? Isaiah’s message is also a call for believers to come back to purity in our love for God and for our neighbors (Luke 10:26–28). Justin Martyr, Dialogue with Trypho, 120.5, trans. Thomas B. Falls, ed. Michael Slusser (Washington DC: Catholic University of America Press, 2003), 181. Francis Brown, S. R. Driver, and Charles A. Briggs, The Brown-Driver-Briggs Hebrew and English Lexicon (Peabody, Mass. : Hendrickson, 2006), 447. 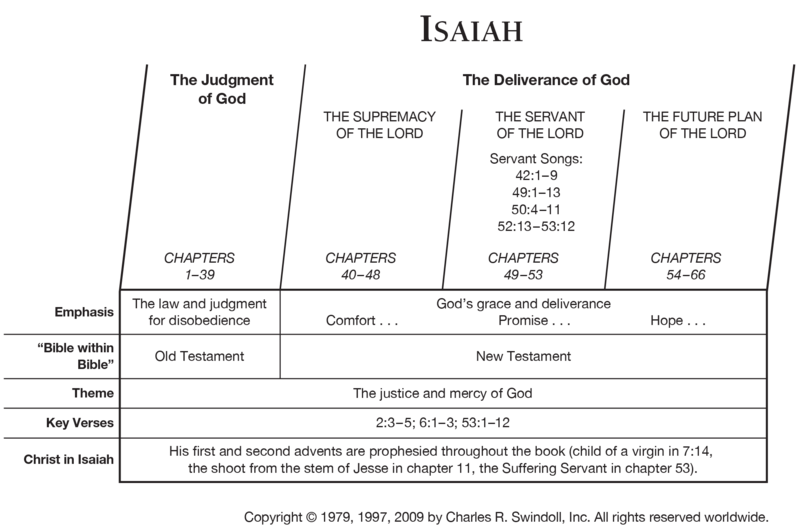 View Chuck Swindoll's chart of Isaiah, which divides the book into major sections and highlights themes and key verses. 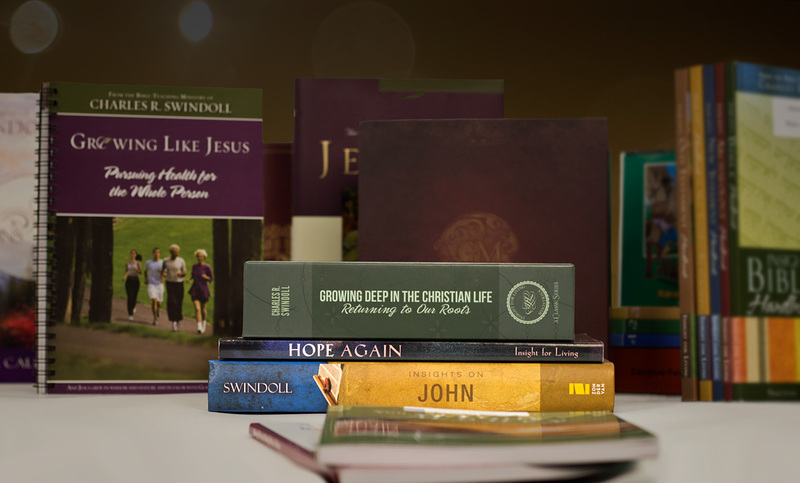 Discover more resources related to Isaiah.